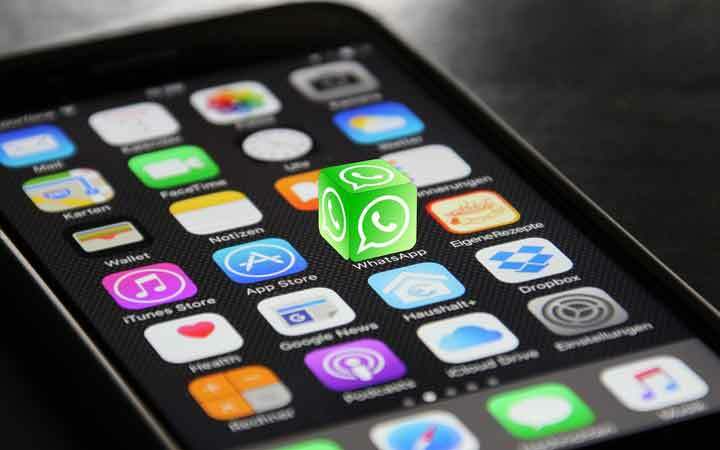 Some of the proposed government regulations for social media companies operating in India are threatening the very existence of WhatsApp in its current form, a top company executive said here on Wednesday. With over 200 million monthly active users, India is WhatsApp’s biggest market in the world. Globally, the platform has over 1.5 billion users. “Given the end-to-end encryption we have in place, the regulations will require us to re-architect our product,” he said, adding that in such a scenario, the messaging service would cease to exist in its current form. Without denying the possibility of quitting the India market in case the new regulations come into force, Woog told IANS: “It will not help to speculate what is to come. There is a process in place in India to discuss this issue”. Facing flak from the government over dozens of lynching incidents in the country last year which were linked to rumors spread on WhatsApp, the Facebook-owned messaging service introduced several new measures including limiting the number of messages that a user can forward to five and appointing for the first time a country head for the organization. “We ban nearly two million suspicious accounts every month. While roughly 20 per cent of these accounts are banned at the time of registration, over 70 per cent of the spam accounts get banned without a recent user report,” Woog said. “These efforts are particularly important during elections where certain groups may attempt to send messages at scale,” WhatsApp said. The accounts which are flagged by users by taking advantage of an in-app ‘report’ feature are reviewed by a team of human workers. When someone reports an account, the WhatsApp team can see the last few messages in the chat. WhatsApp said it was hiring more reviewers with competence in regional languages in India ahead of the Lok Sabha elections.